The Latin Music festival is a unique - multicultural one day indoor event produced by Tropicalyyc in collaboration with the Colombo Canadian Alliance for Development, a Canadian non-profit organization and Guru services. 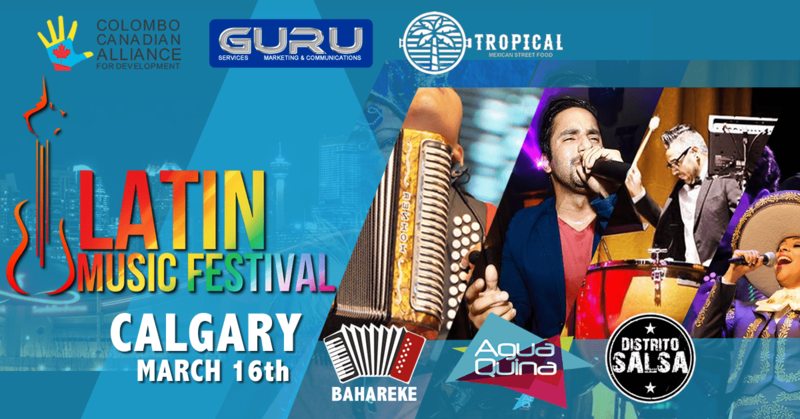 The festival showcases live performances by Canada’s top Latin local bands, authentic Latin food, entertainment, and famous Tropical drinks. It is an initiative sponsored by the Latin community to promote multiculturalism. 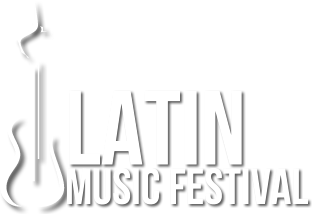 Attendees will enjoy Live entertainment by Top performances such Distrito salsa, Agua quina, Grupo Vallenato Bahareke, Mexican Mariachi singer Gisela Romero, Samba dancers from Brazil, salsa performances and much more! 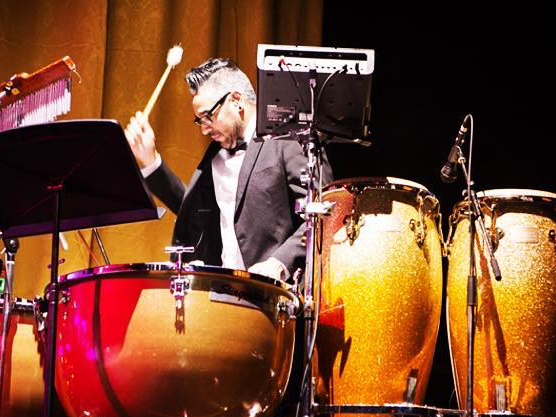 Join us for a night full of fun and enjoy the Latin Culture! Contact us for Table bookings. We hope to see you on March 16th!